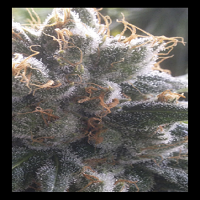 Night Night Feminised by Dr Krippling Seeds is a highly productive cannabis strain that induces a tremendous, strong high with extremely relaxing and dopey results. 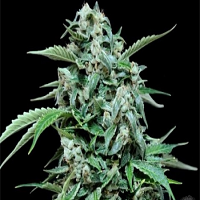 Ideal for even the most faithless insomniacs out there, these weed seeds flower within 7 to 9 weeks and are perfect for growing high quality weed indoors and outdoors. At Sensible Seeds, we supply over 3000 different cannabis strains including Night Night Feminised by Dr Krippling Seeds. Our friendly and helpful team is always on hand to answer any of your questions about our weed seed banks – get in touch!